BEIRUT: Microsoft is pushing into Lebanon’s applications market as part of the PC giant’s focus on touch-screen technologies, phones and tablets. 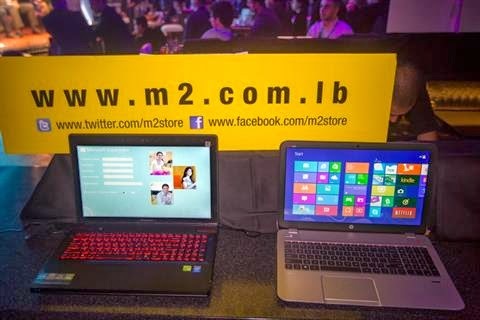 Microsoft recently held an event at the Playroom in Dora to introduce Lebanese businesses and developers to its most recent products: new operating system Windows 8.1 and Office 365 software. Windows 8.1, which was formally unveiled in the United States in the fall, combines the classic layout PC users are accustomed to with its newer, touch-screen-geared operating system made up of application tiles. Like the dual system of Windows 8, which debuted about a year and a half ago, Windows 8.1 is part of the company’s recent focus on touch-screen technology. 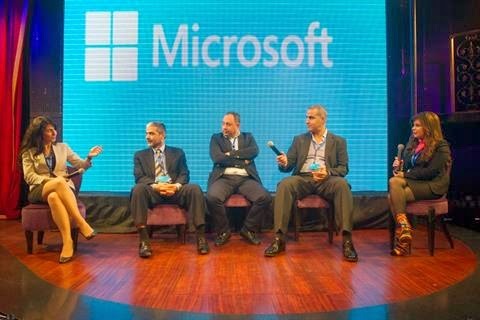 Microsoft’s expansion into tablets and touch-screen computers has had an effect on the local app market, as the company works with local developers on applications for Lebanon and the greater region, app developers said at the Microsoft event last week. 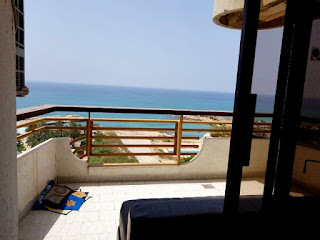 There are about 400,000 devices in Lebanon operating on the application-focused Windows 8 operating system, Ghassan Chahine, Microsoft Lebanon’s platform strategy lead, told The Daily Star. “Tablets, computers – we’re not talking about phones, here. So it’s a great opportunity for developers and businesses,” he said. Locally, Microsoft has focused its application development on big information providers, like local newspapers, Beirut airport and radio and television stations. One of the most successful local Microsoft apps has been The Daily Star’s app, Chahine said. 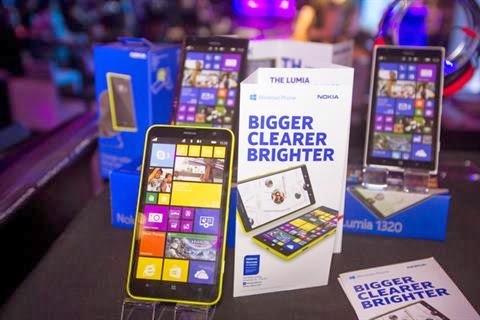 Aside from Microsoft’s touch devices, Nokia, HTC and other mobile phone makers with widespread market presence locally can use the Windows phone operating system. “The Windows phone from a developer perspective is really appealing. 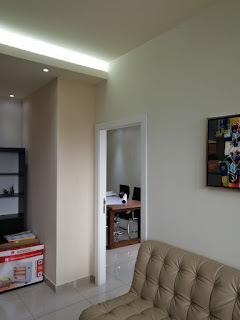 For example you can create an application in Windows 8 and easily migrate it to Windows phone. 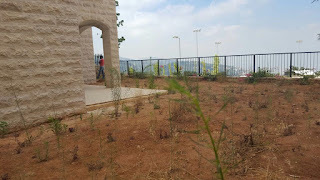 You just need to change a little coding,” Chahine said. Still, Windows phone makes up about 1 percent of the mobile phone market compared to iOS for iPhone, which has about 16 percent of the market, or Android with a whopping 60 percent, said Elie Nasr, managing partner at Lebanese app development company Foo. From an app development perspective, Nasr said most companies come asking for their applications to be iOS and Android compatible first. “Clients who want Microsoft apps are usually already on other platforms and want to be early on Microsoft,” he said. He pointed to Anghami, a regional music streaming application, which has worked with Foo on a Microsoft version. Lebanon’s community of app developers has grown rapidly since 2009, said Nasr and Apps2you co-founder Mario Hachem. Apps2you went from a team of four to 27 developers, Hachem said. Where Microsoft still has room to grow locally is in the realm of gaming applications, the developers said. That shouldn’t take long, as the company provides a number of educational and support programs that encourage young app developers to work on Windows platforms.